The internet has changed so much over the years. Instead of snail mail, email now dominates. We no longer have to spend money on long-distance phone calls because there’s Skype! Furthermore, Amazon has just about anything a person needs. Why go to a shopping mall?! Technology also means entrepreneurs can use email to market products and even make a living by selling things on Amazon. One industry that many haven’t taken advantage of yet is book publishing, specifically, selling ebooks. 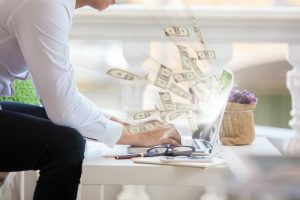 It’s hard to believe that millions of ebooks are sold every year, and industry experts say that in 2018 and beyond, ebook revenue could very well go past $8 billion. The good news is there’s still plenty of space for an entrepreneur to make a profit too, even if they only write one ebook. So how do you get started on this exciting venture? Of course, marketing is essential, but there are other details to consider as well. This much is true: Create a compelling ebook, and you may be on your way to making a small fortune! You’ve got to develop a writing schedule and stick to it. If you’re worried about getting burnt out, take an hour each day and expand on one highlight. Or, set a date you want the book finished by. 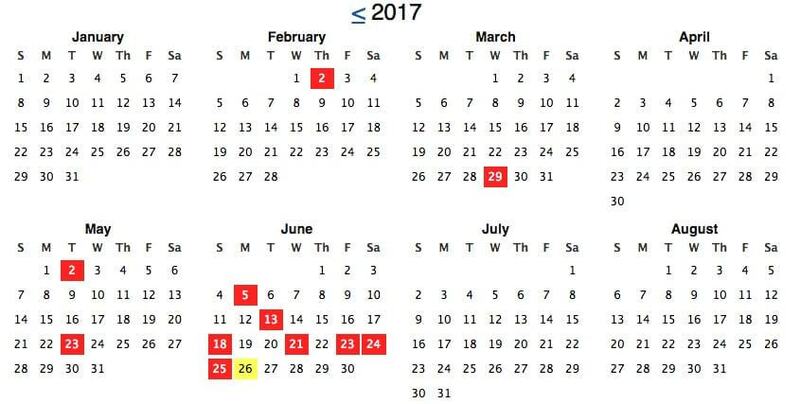 Divide the number of highlights in your book by the number of days until your target date. 100 highlights / 50 days = 2 highlights per day. Put aside time each day to write about two highlights. Use the Jerry Seinfeld method to track your productivity. The easiest time to write is between 10 pm and 8 am. Almost everyone else is asleep and you’ve got no distractions. There is no one to bother you. Start going to bed late or waking up early to do your writing. At the very least, you will want a dedicated page (or post) on your existing blog or website which will serve as the main sales page (landing page) for your ebook. However, you might also want a dedicated website for your ebook. Hopefully you were able to register the domain name which matches the title of your ebook as mentioned above. This is just a good marketing move in general, but if you have the domain, you could easily set up an entirely separate website for your ebook (even if your “site” is just one page for now). Why would you want a separate site for your ebook? If your ebook is somewhat unrelated to your existing site. If that’s the case, a dedicated site might be a good idea. It helps keep things more clear and it keeps your existing readers from getting confused. To give you the option of building a new site around your ebook. Is the topic of your ebook a new one for you? Are you branching out and contemplating turning it into an entirely new venture? 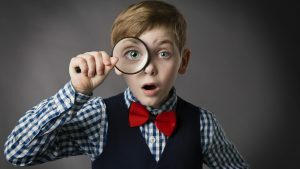 If so, starting out with a brand new site leaves you the possibility of exploring other related projects or streams of income in the future. To make things more clean and straightforward for the search engines. This is particularly the case if your domain name contains strong keywords. Maybe since you’re a parent in addition to being a nurse, you could write about how you, as a parent, had to weigh the risks and benefits of vaccinations and how you overcame any fears that you had about vaccines. You can present yourself as an authority on both the nursing angle and the parental angle.